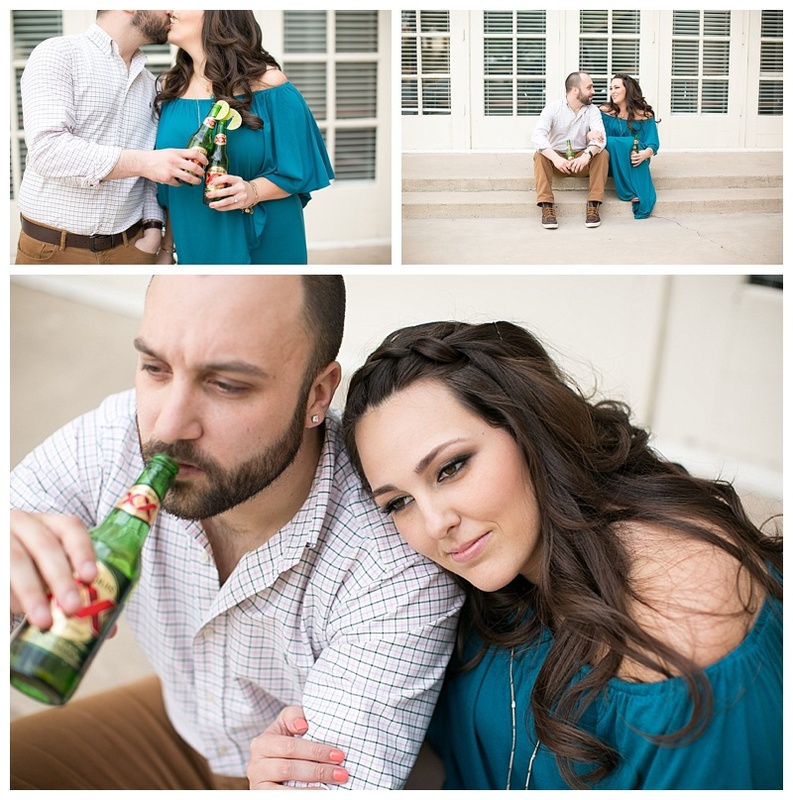 Britni & Brandon came to town last week for their Las Vegas engagement session. To say I love having them in town is an understatement. A huge understatement. There are many things that are great about them: fun design, fun personalities, fun people. To say they are in love with each other is another understatement. Watching them interact with each other while navigating the waters of wedding planning is inspiring. They make each other smile and laugh, and also know when to support, when to sit back and when to compromise. While making decisions, they are patient, considerate and thoughtful of one another. Brandon has a positive comment about everyone he interacts with. Britni has a hug and a smile and a killer sense of style. Who else makes beers and limes look this stylish? 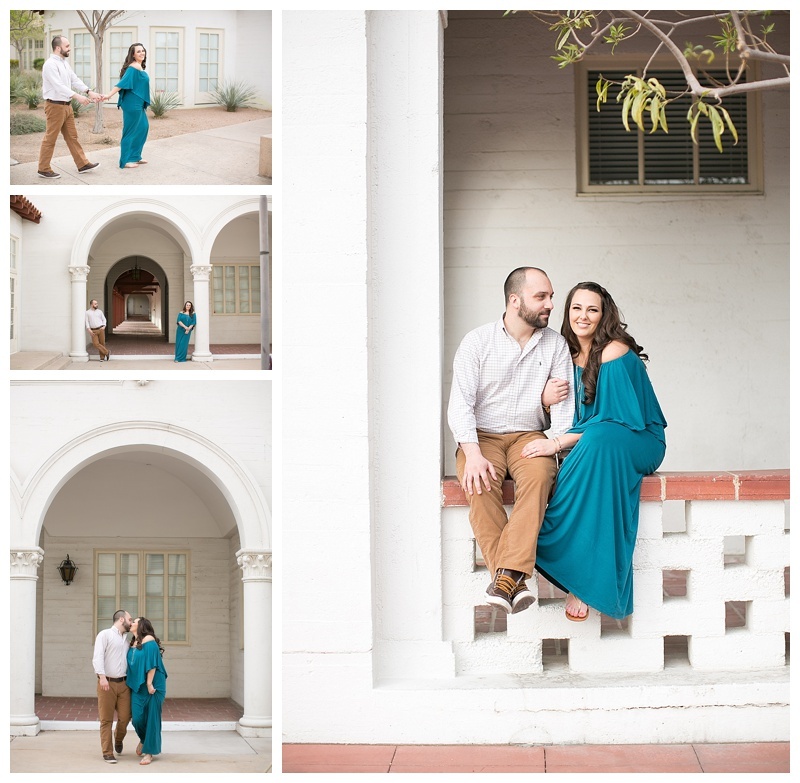 Their Mexican Chic wedding will be at Springs Preserve this Fall. 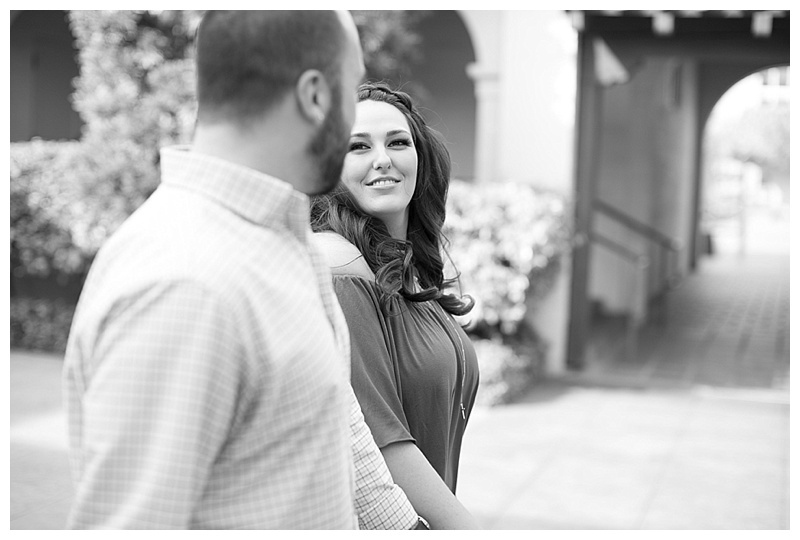 To get in the mood, Jodi of J. Anne Photography took them to Historic 5th Street School in Downtown Vegas for their engagement session. Britni’s hair and makeup was done by Amelia C. & Co. As much as I love Amelia and her crew, I have to say….she has a pretty dang amazingly beautiful bride to be working with! Britni makes the job pretty easy! 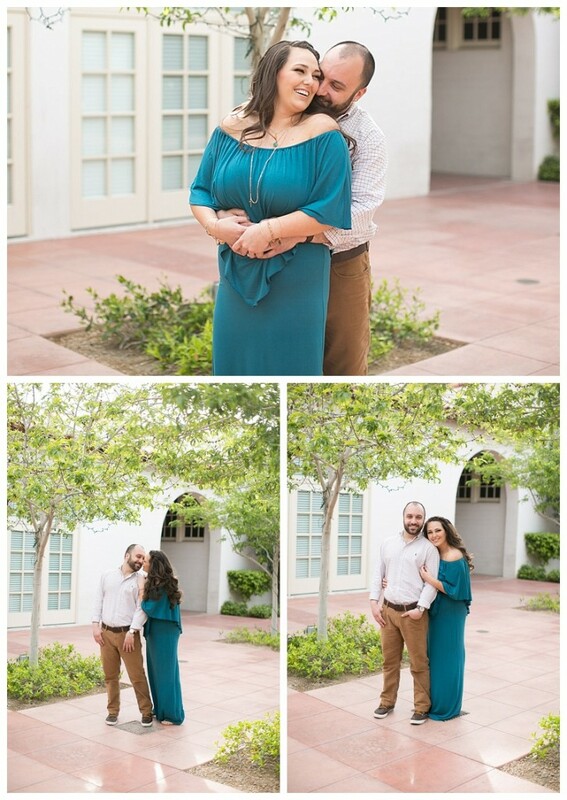 We still have six months left of planning, but if things go my way…we’ll be friends long after the wedding is over! As we continue planning weddings we’re finding that brides and grooms are looking for some sort of decor to add a little ‘umph’ to traditional settings, places you wouldn’t normally think to decorate. These are just some of our fun and creative favorites from the past! As guests arrived they wrote well wishes to the bride and groom and hung them on trees that lined a path. 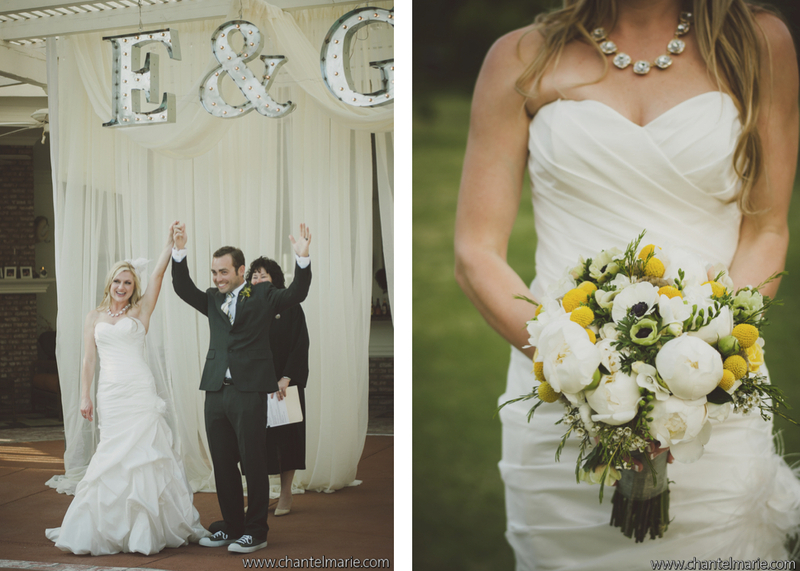 The same path was later used by the entire bridal party as they walked down and made their way up to the ceremony. This decor piece is becoming more and more popular and can be used for multiple themes. This couple hosted their nuptials at their private home and hung the initials of their first names above as they said their I Do’s. They’re also a great keepsake of a truly special day! A backdrop or wall display of sponsors or event logos typically used for advertising, you often see these at red carpet events as celebrities walk in. For a wedding you can use your monogram and date as the ‘logos’ and place it in your reception space or along the path that guests will take to the ceremony or reception for photo ops! Here’s one we designed for a wedding last Spring. Remember that your wedding is a reflection of who you are as a couple, decor can be used everywhere to incorporate both your individual personalities and your traits as a duo. Have fun with it! The Scheme Team had an amazing time at Veils, Tails and Cocktails last weekend. 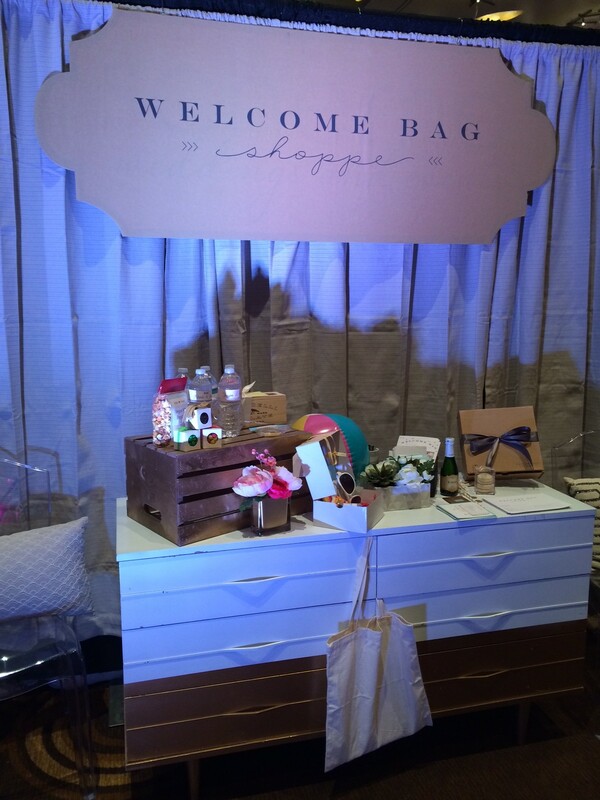 Welcome Bag Shoppe was a huge hit and we are thrilled to be creating Las Vegas welcome bags for so many brides this season. 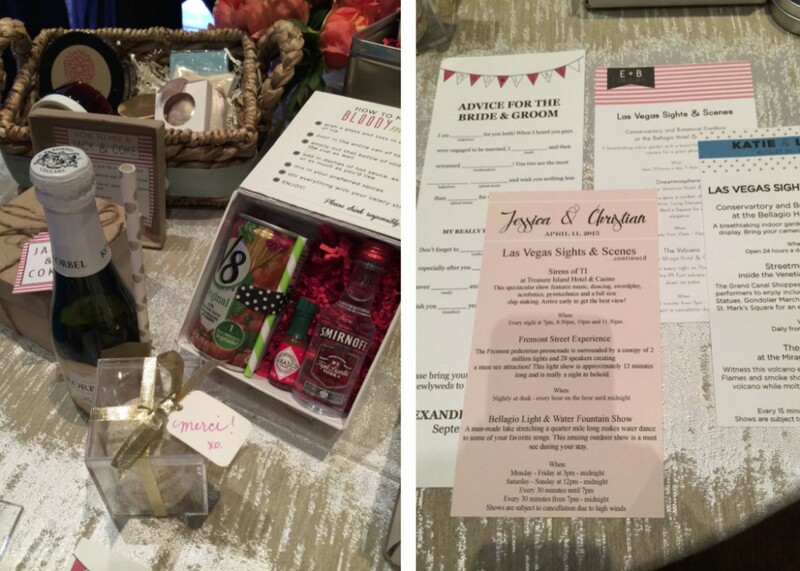 Our Bloody Mary Kit was a crowd pleaser, along with our hangover and Jack & Coke kit. Brides loved them! If we didn’t have an opportunity to chat with you at the show, please give us a call at 702-778-9414 to brainstorm with the team on your personalized gift bag. Congratulations to all the brides who recently got engaged! We hope to talk to you soon.